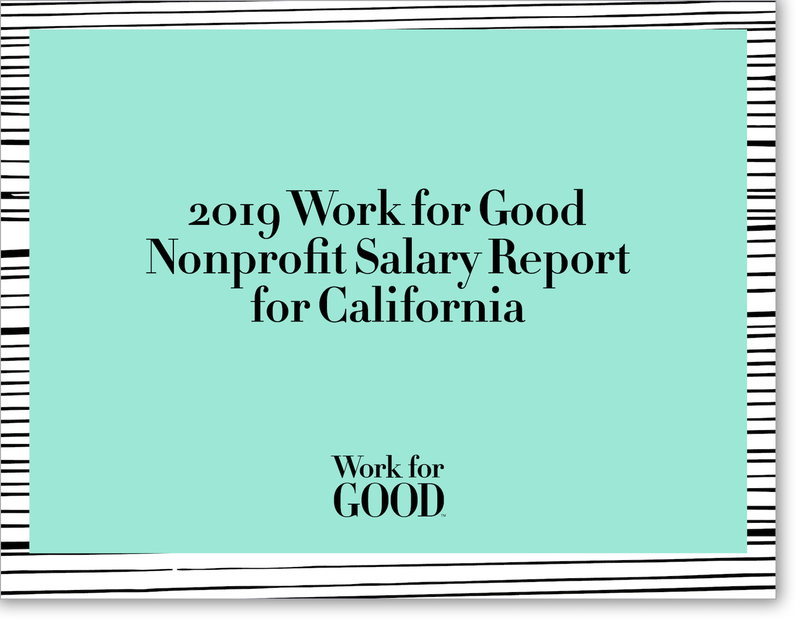 To help you make the best HR decisions, Work for Good is proud to present the state’s most comprehensive sector salary benchmarking resource to date – free for purpose-driven employers as part of our commitment to supporting your work. What’s more, we’ve gathered some research on the state of sector employment – news that’s likely to exceed your expectations. I’m an HR professional or hiring manager — sign me up to get Hiring Insight and seasonal discount offers.